Do you get frustrated by how many times you have to change your prescription eyeglasses for driving? Are you comfortable with your sunglasses or does it become too dark for you? Do you face difficulty while driving in sunlight? The best solution for all these problems is Photocromic Lenses. Photocromic lenses, reactolite lenses or transitional lenses are all the same. They all have the same characteristic of changing the color of the lens according to the lightening conditions or transition. 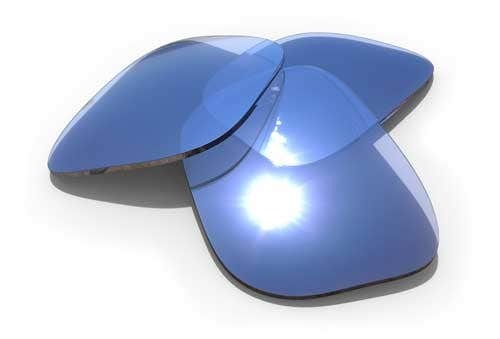 Basically they would change the color of the lenses that is become darker in sunlight and revert back to clear when indoor or night under normal light conditions. These Photocromic, reactolite or transitional lenses not only change their color in sunlight but also provides the maximum protection from the sunlight. 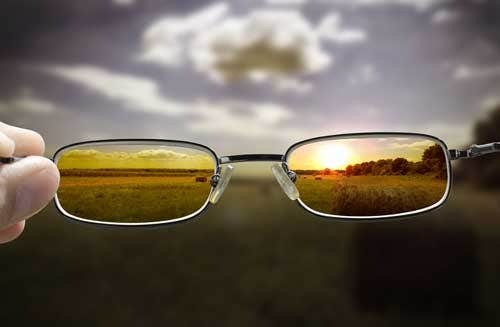 This new revolution in the lens technology helps people who have prescription eyeglasses, to drive in sunlight with their prescription power without any difficulties or problems while viewing things. Goggles4u provides quality transitional or reactolite lenses which can react and change color under sunlight in variable progressive tint lens in black, brown, blue and green shades. These progressive lenses are just ideal for your prescription eyeglasses and can be worn as your everyday glasses as they easily revert from clear to dark. You can also opt for UV or Anti glare coating for your progressive lenses to provide you with the maximum protection for driving conditions. If you want to order Progressive or Reactolite Lenses at Goggles4u, you can simply select your style of eyeglasses frame, select progressive lenses for the Prescription Type. 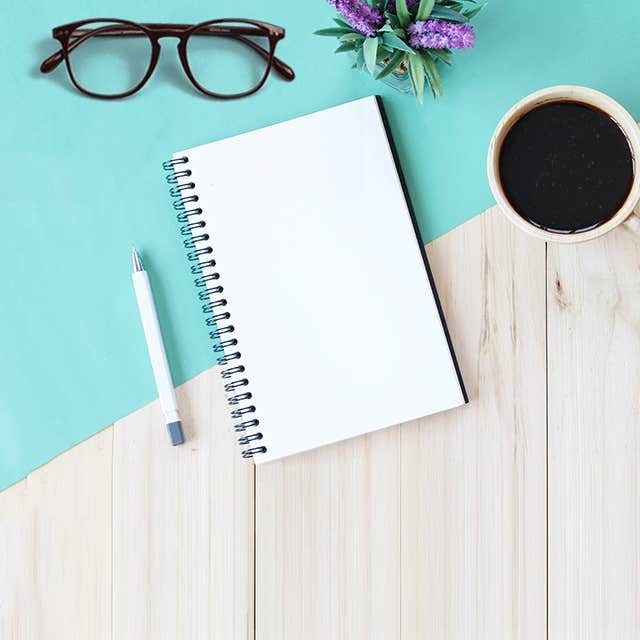 You can either choose 1.56 No Line Progressive lenses in Photocromic Grey or Brown, or select 1.61 or 1.67 No Line Progressive Lenses for the Lens Type. So, why use two pairs of glasses when you can use one with Photocromic lenses.